Showing results by narrator "Ann-Marie Macdonald"
Mary Rose MacKinnon is a successful author of YA fiction doing a tour of duty as stay-at-home mom while her partner Hilary takes a turn focusing on her career. She tries valiantly to balance the (mostly) solo parenting of two young children with the relentless needs of her aging parents. But amid the hilarities of full-on domesticity arises a sense of dread. Do others notice the dents in the expensive refrigerator? The heartbreaking new novel from the internationally best-selling author of Fall on Your Knees and The Way The Crow Flies. 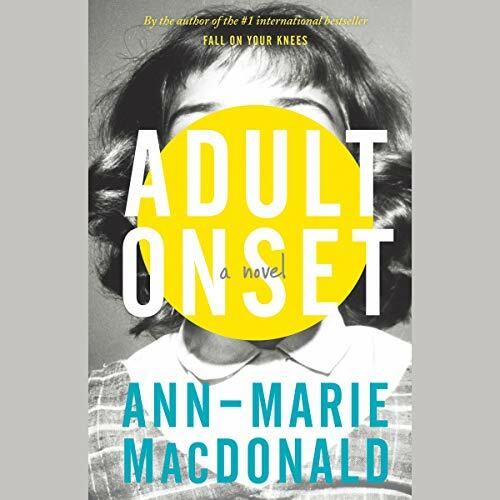 'Ann-Marie MacDonald captures the dark hilarity of parenthood like nobody else. 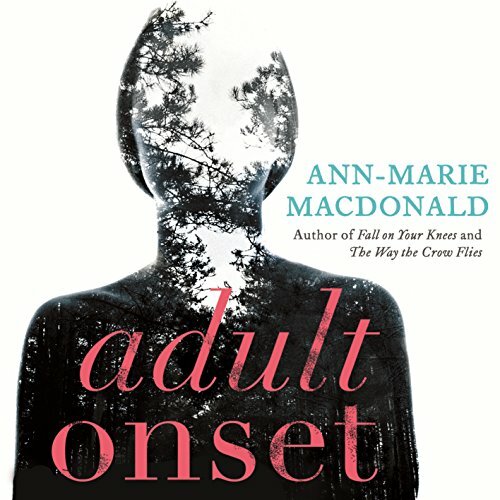 I gulped down Adult Onset in a single day.' (Emma Donoghue, author of Room) Mary Rose McKinnon has two children with her partner, Hilary, and a fractured relationship with her mother, Dolly; she also has issues with anger management and lives in fear of hurting the children.